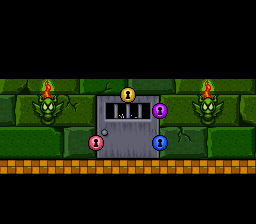 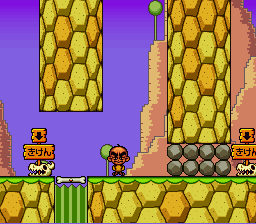 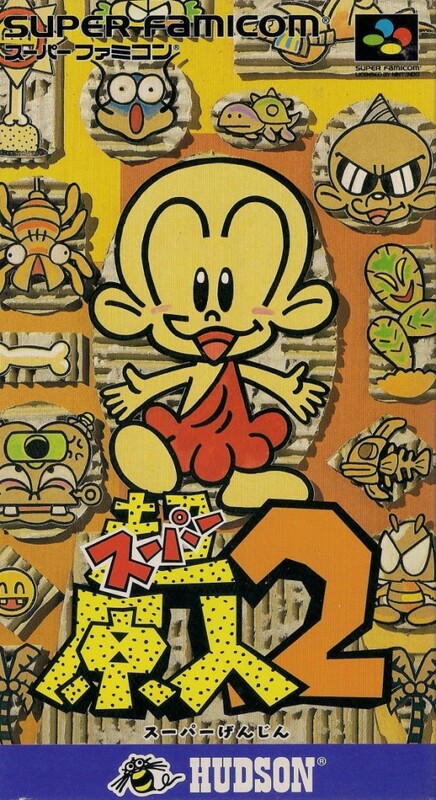 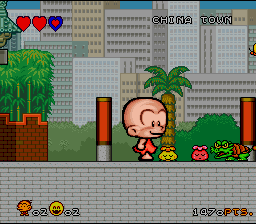 Conversely speaking, I felt that Chō Genjin (the first Super Bonk) was not just the weakest game in the series but of the Red Company titles I played on the Nintendo 16-bit (the others being Chō Genjin 2, The Twisted Tales of Spike McFang, and the latter’s spinoff Super Naxat Open: Golf de Shōbu da! 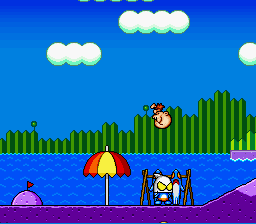 Dorabotchan–fun golf title, by the way) it also was the weakest. 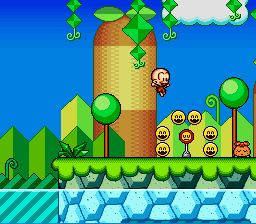 It’s not that I felt that it was bad (at best I thought it was okay) but compared to what I had played I felt it had paled in comparison. 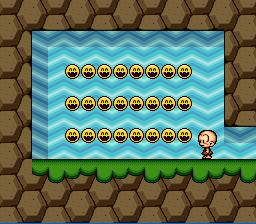 I do agree it left a lot to be desired, but look on the bright side: it could’ve been worse. 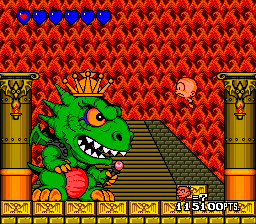 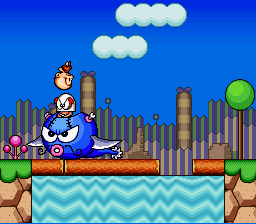 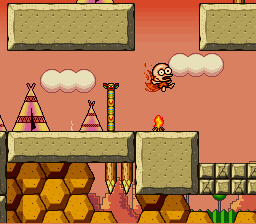 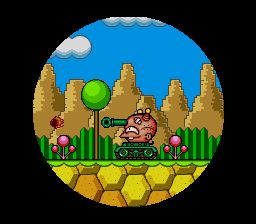 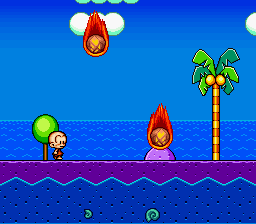 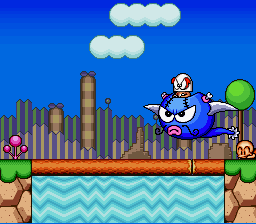 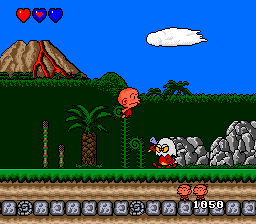 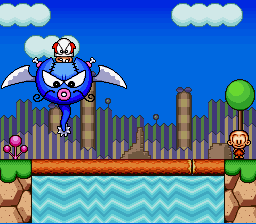 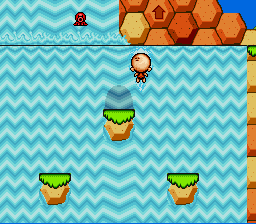 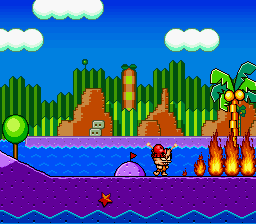 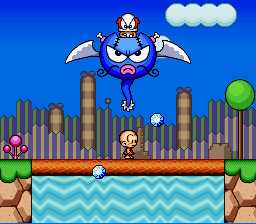 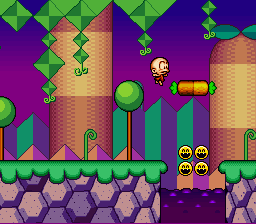 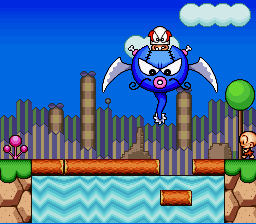 Months ago Konami (the current license-holder) released three TurboGrafx-16 games on the Nintendo Wii U Virtual Console in America and Europe: Bonk’s Adventure, R-Type, and New Adventure Island. 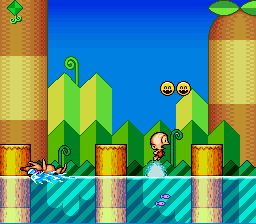 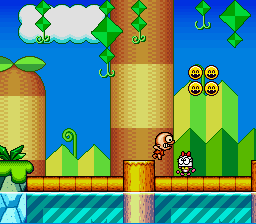 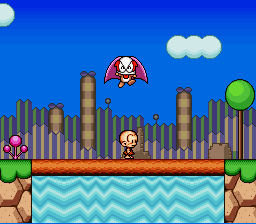 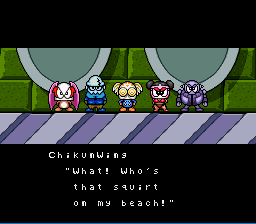 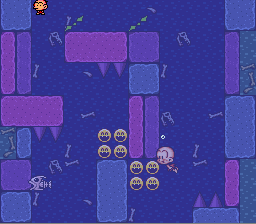 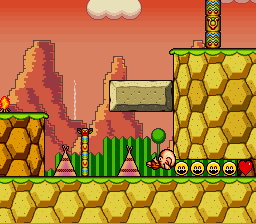 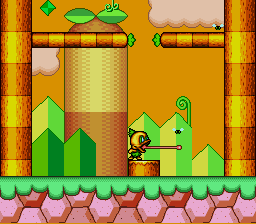 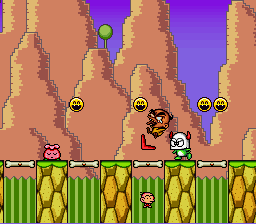 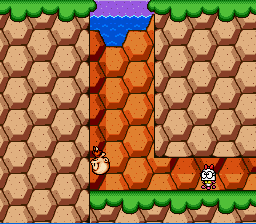 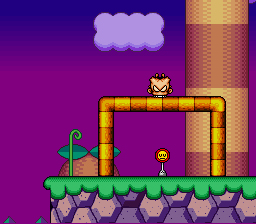 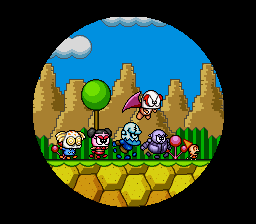 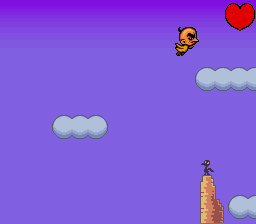 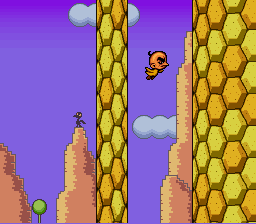 I thought maybe there were going to be more coming our way (I never played Bonk III, though I hear mixed things about it I have wanted to try it) but it didn’t turn out to be the case. 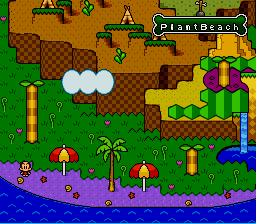 Maybe in time it will change, I don’t know; for the time being at least I can play most of the entries in this series.